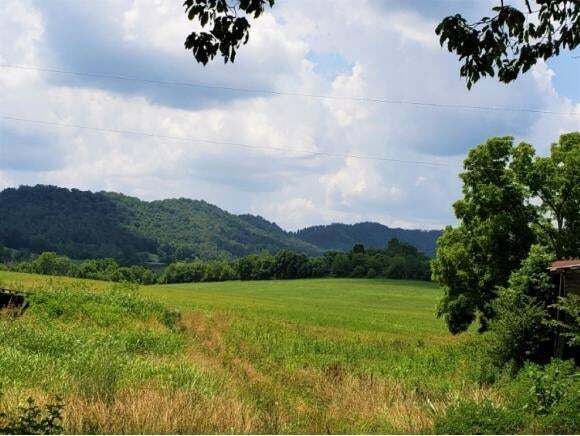 You will not want to miss out on this incredible farmland only minutes to downtown. This property has many wonderful features: Great road frontage, two large barns, level pasture, several housing sites, a large spring-fed pond, approx. 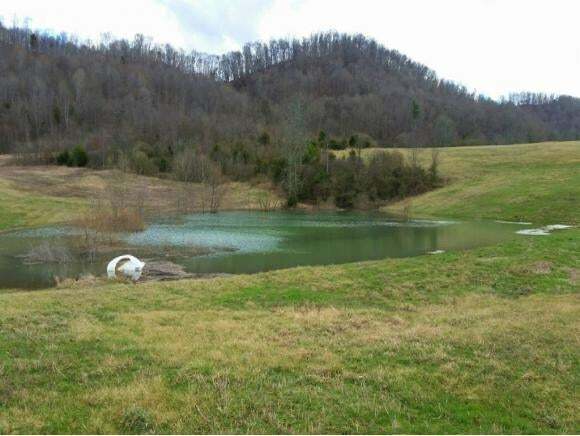 40 acres wooded and abundant with wildlife, and gorgeous mountain views. All information and totals are taken from tax records, buyer and/or buyer's agent to verify all information.